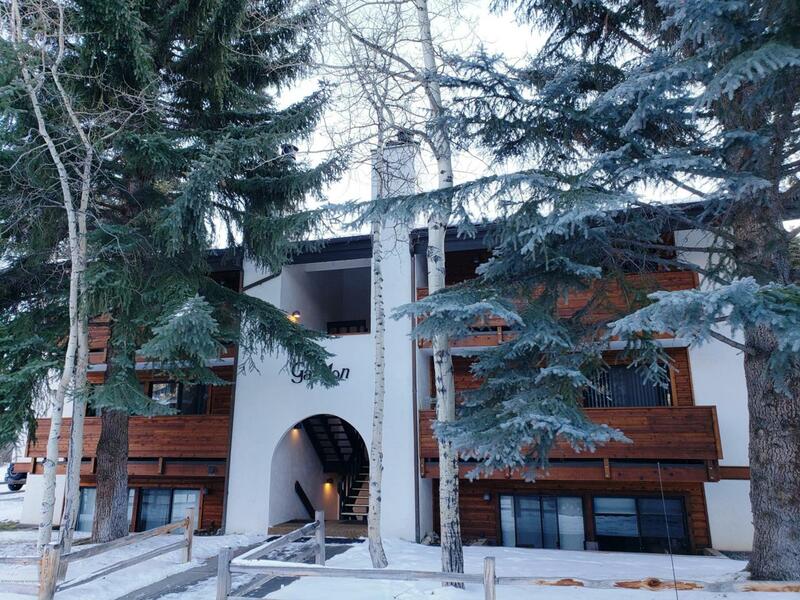 935 E Hopkins Avenue #2, Aspen, CO 81611 (MLS #157275) :: McKinley Real Estate Sales, Inc.
Quiet garden level studio in well kept building. 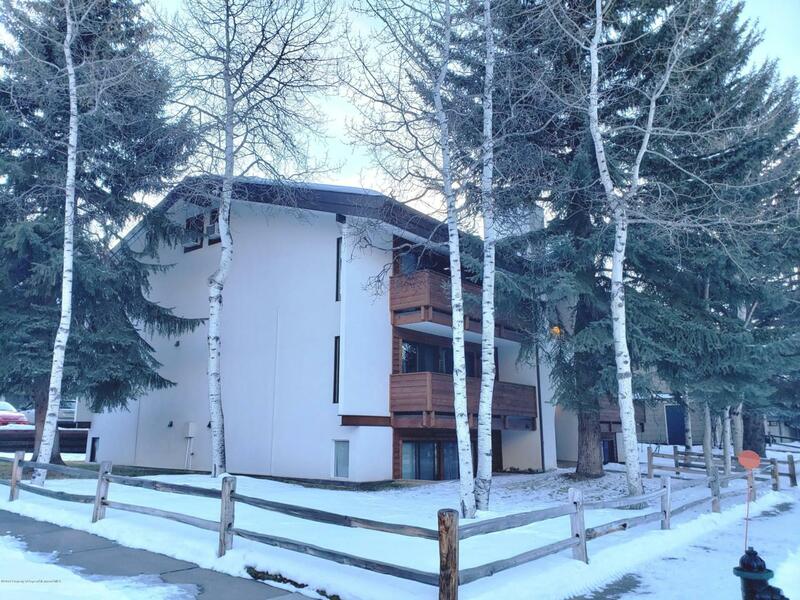 Unit has fire place, private patio, ski locker, on site laundry. Easy walk to downtown, market and gondola. Listing provided courtesy of Resort Management Services. Listing information © 2019 Aspen/Glenwood MLS. All Rights Reserved. Information Deemed Reliable But Not Guaranteed.